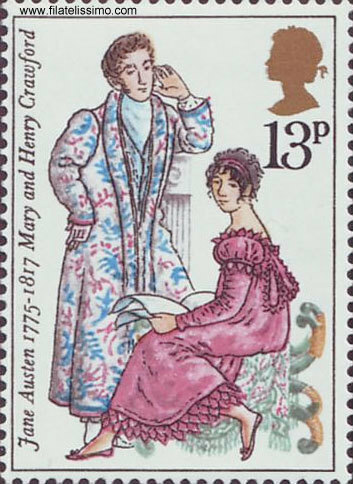 Jane Austen Stamps. 由 Barbara Brown. Wallpaper and background images in the Jane Austen club tagged: jane austen literature tribute stamps.